Remember the time when you became a pet parent and played all the time with your pup? He grew, played and loved you with all his heart. 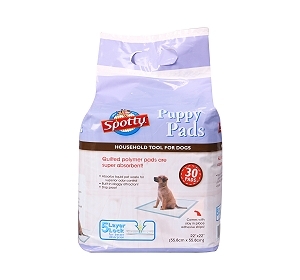 Soon the day will arrive, when you find your pooch panting after a walk or may be too tired to cuddle with you. Just as you age, your dog ages too. It’s you who has to take care of them and give them the required lifestyle. If we count in dog years, usually a dog is at his old age around 10 or may be 12. 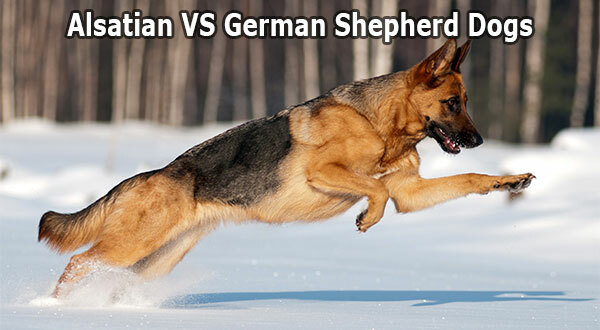 The aging generally depends on the dog breed. Great Dane touches the age of seniority at the age of 5-6. Apart from this, the life expectancy of your dog also depends on the genetics, environment and diet. Hence, if you want to see your mutt happy and healthy during old age too, make sure you incorporate the below mentioned stratagems in his routine. 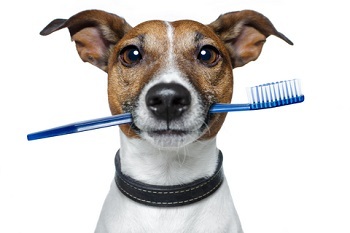 Dental care of your dogs is extremely important. You should regular brush his teeth to prevent excruciating decay and dental disease. If your furball runs away from getting his teeth brushed, try dental treats or toys.You can buy dental treats Here. Diet is another crucial point that needs to be taken care of. 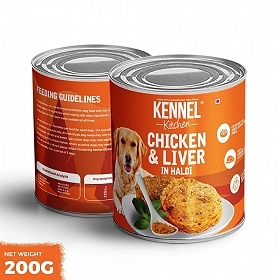 Dogs need care when it comes to food. Lack of appetite or obesity might create a problem them in old age. 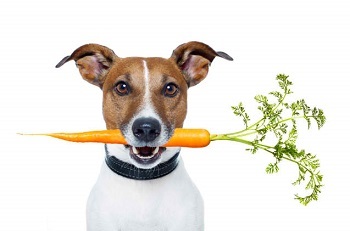 Make sure you take a trip to vet and decide the best diet plan for your pooch depending on his ideal weight. 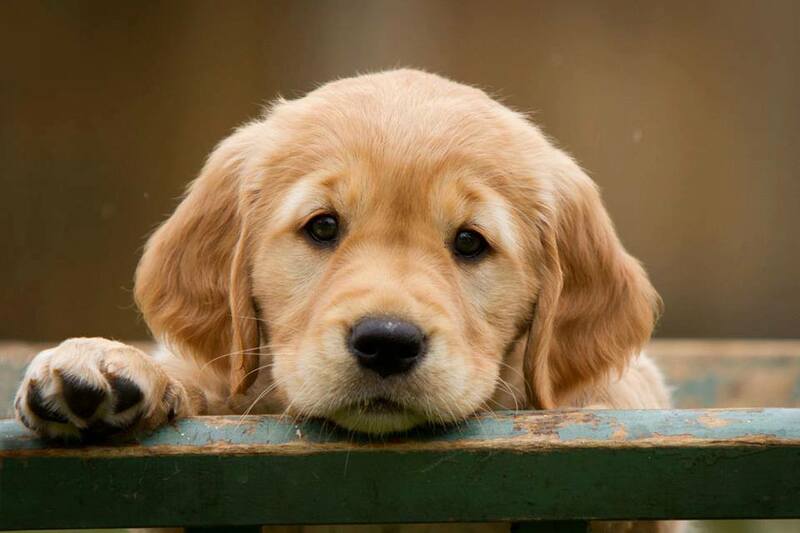 In case, your dog is suffering from joint pain, veterinarian generally suggests glucosamine or fish oil. 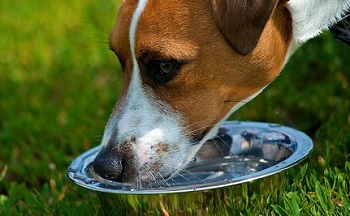 Don’t let your pooch dehydrate. His aging body needs water equally as he needs nutritious food. Keep on filling his water bowl, as soon as you see it empty. 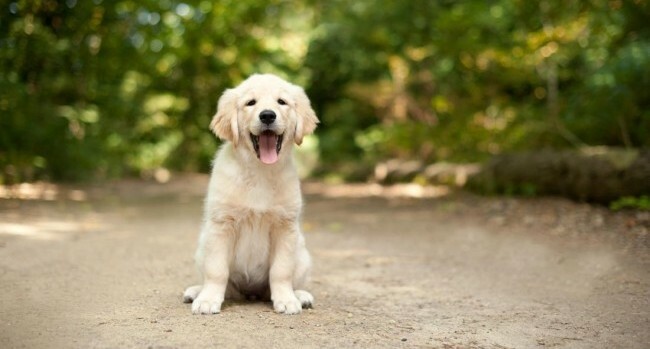 You would agree with us, if we say your pooch loves to go out for walks. However, with age, he will get tired easily. 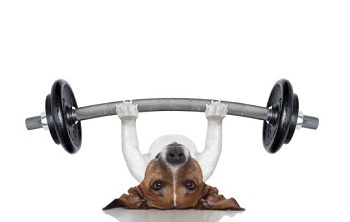 But to make him stay happy and healthy, exercise for mind and body is utmost important. After a certain age of your dog, don’t minus walks, just cut down the distance. Take him for short walks, monitor his breathing pattern. Along with this, exercise his mind with toys. Make sure you fix an appointment with vet at least twice in a year. 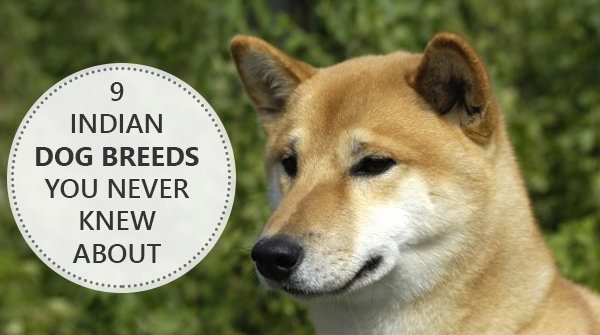 Just like elderly beings need a regular check up, your old pooch needs the same. 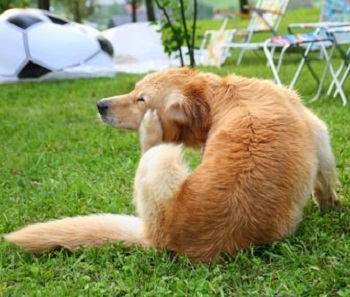 Hip dysplasia, arthritis, diabetes are common ailments amongst dogs. With early checkups, your can have a higher life expectancy. Senior dogs need extra care. 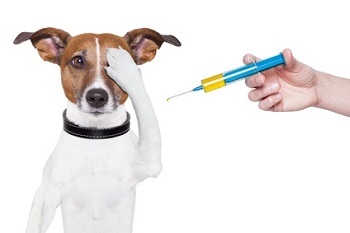 Therefore, remember to get your dog vaccinated frequently and keep them safe and sound from various diseases. You baby proof your house, don’t you? Well, your elder pooch needs care as well. Keep his food and water in approachable place. 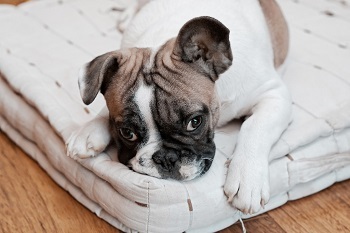 In colder regions, get heated beds for your mutt that could soothe his aching joints. You need to pay attention. Yes! 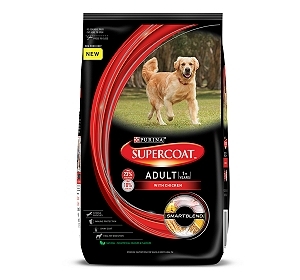 Your dog is aging and all you could is take care of him in early age. 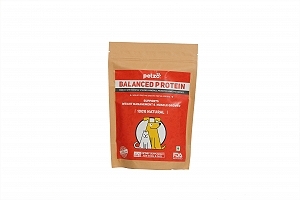 Keep an eye on his appetite, behavior, disease, weight gain or loss. If you see any dicey sign, straight away visit the vet. 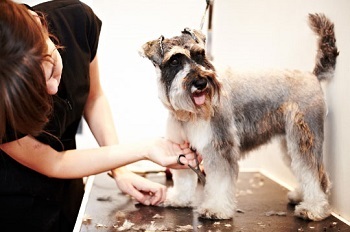 Together with teeth cleaning, take care of your dog’s ears, skin and his fur coat. Remember that it should be flea-free. To make it better for your aging poop, use chemical free products. You can buy the grooming range Here. With age, immune system of your furball weakens. 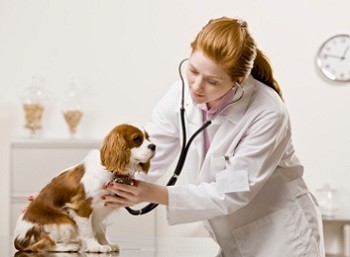 Hence, there are very high health risks caused by worms, fleas, ticks etc. 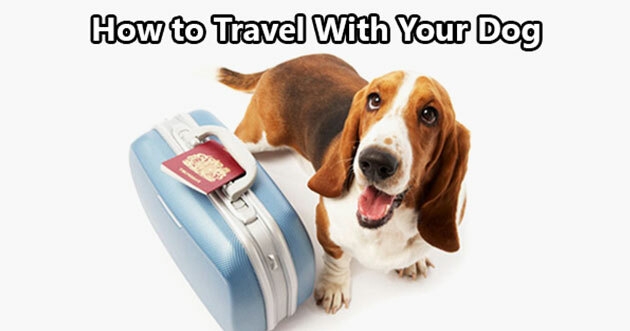 pay a visit to vet to take some precautionary measures for the same. If you are a pet parent, you definitely know what love is. The elder your dog gets, the more love he needs. 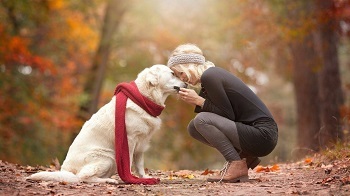 He loves your company and he needs a constant reminder in old age that you love him too. Cuddle, hug, embrace him daily and see the smile you were looking for. It might seem that taking care of your elderly pooch is a task, but all he has is you. He has been showering his love to you, hence now is the time that you take care of him more than he does of you! Previous Article Can A Dog Be Schizophrenic?